Looking for the perfect pouch for cosmetics, pencils or any small secret stash? Create your own using Sprout Patterns Lined Zipper Pouch pattern. This project is great practice for putting in zippers, but it’s also simple to create with a button or snap instead. It’s fun and easy and perfect for gifts. Check out Sprout Lined Zipper Pouch projects. Not into zippers? 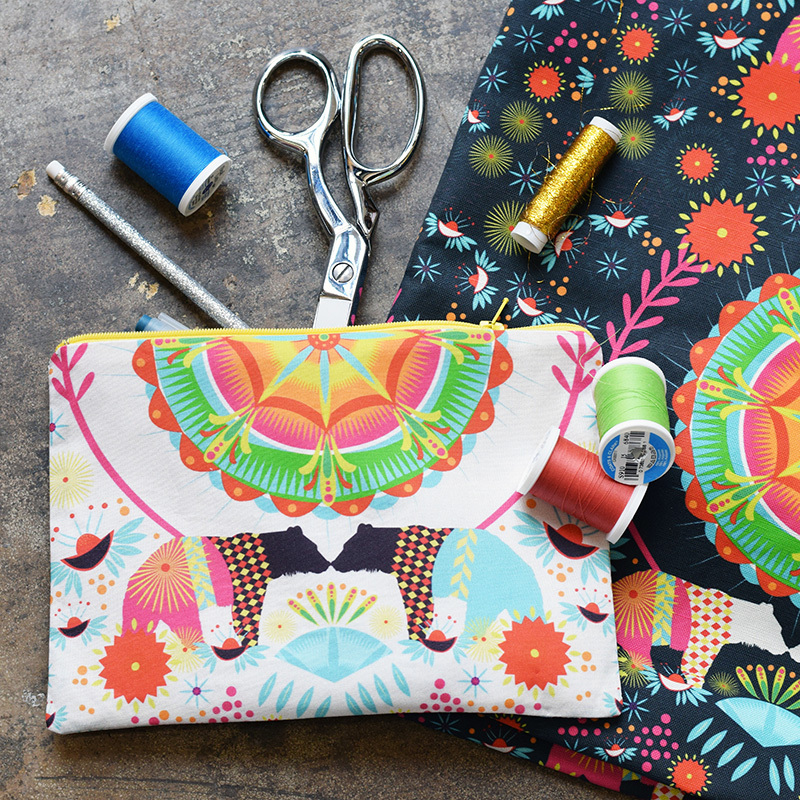 Use #SproutHacks to sew a button pouch instead! How to on Sprout’s blog.